2016 racing season, proposed fixtures discussed and approved at AGM. CRDC track and test day, Silverstone GP circuit, late March/early April. 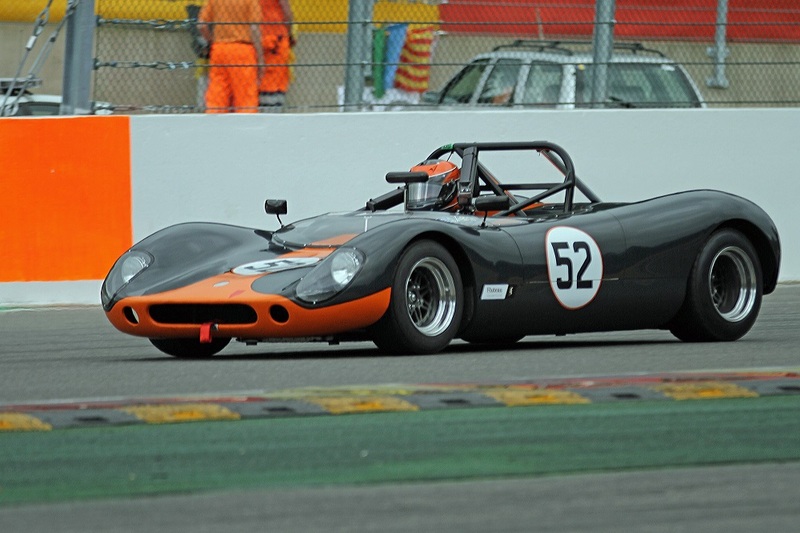 For the 2016 home races we will join the 750 Motor Club’s new Classic Interseries. The series will feature cars from CRDC, SR&GT and Bernies V8s, each running as a distinct and standalone class. Races will be either 2 x 20 mins or 40 mins., final details to be confirmed. 1/2 October – Donington GP. Additionally, there will be the opportunity for Allcomers invitation races, as in 2015, with Bentley Drivers Club and MSVR at good home venues. These Allcomers races are generally open on tyre choices, however, we expect Crosslé owners who enter to race on normal treaded tyres, per CRDC rules. 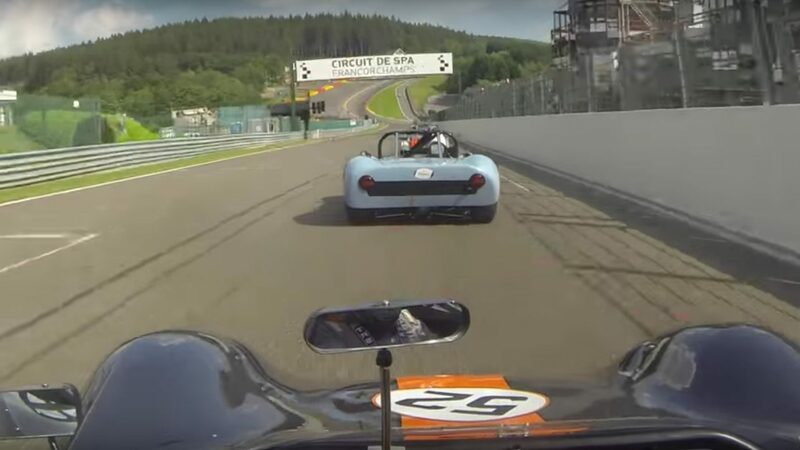 Spa Summer Classic, Ardennes Challenge races, 24/25/26 June. We have been consistently successful at Spa over many years and retain this, our Blue Riband meeting, on the calendar. Early booking and payment for this event is highly recommended as it was oversubscribed in 2015 and many were disappointed. Monza, in response to requests from several drivers, we are pursuing a suitable fixture date with a couple of organisers. Dijon, 7/8/9 October. Following our second successful visit, we are again invited to return for Motors Cup Dijon 200km races. These races may be open on tyre choices, however, we expect Crosslé owners who enter to race on normal treaded tyres, per CRDC rules. Our cars are eligible to participate in the French SportProtosCup 2016 race series, held at a variety of good circuits. Full details are here SportProtosCup 2.cwk (WP). This programme promises some excellent racing in 2016. Should you have details of other racing fixtures which might suit us, please let the Committee know. If you have any questions or matters arising in connection with the 2016 race programme, please contact Mark Hobbs re UK fixtures and Eamonn Ledwidge re European fixtures. An updated version of the 2016 calendar will be circulated in January when provisional dates are confirmed and to reflect any other amendments​. 2017 © Crosslé Racing Drivers Club All Rights Reserved. - Photography accreditation to Ian Mcgowan - Use of the Crosslé name and trademark are by permission of The Crosslé Car Company Limited.